Army Chief of Staff Gen. George C. Marshall ordered its existence. Gen. Lucian Truscott gave the unit its name. But the father of the Rangers was William Orlando Darby, its first commanding officer. A 1933 West Point graduate, he was a charismatic leader who would become one of the great troop commanders of World War II. Darby organized, trained, and led the Rangers to triumphs in North Africa, Sicily, and Italy. He also was there at Anzio, where his beloved Rangers suffered their greatest tragedy. After a period of stateside service, he would return to Italy, ultimately meeting a soldier’s death. “The British Commandos did all in their power to test us to find out what sort of men we were. Then, apparently liking us, they did all in their power to prepare us for battle,” Darby said. Darby was born in 1911 and raised in Arkansas. During the interwar years, he served a number of assignments. With war appearing imminent, in November 1941, Capt. Darby received orders to go to Hawaii. Before he left, Pearl Harbor was attacked and the United States officially entered World War II. Darby received new orders sending him in the opposite direction, to Belfast, Northern Ireland, as part of the U.S. Army, Northern Ireland. On June 8, 1942, Darby, now a major, received orders to form the 1st Ranger Battalion composed of “volunteers not averse to dangerous action.” More than 2,000 men stepped forward. Only about a third made the grade. The 1st Ranger Battalion was officially activated on June 19, 1942. 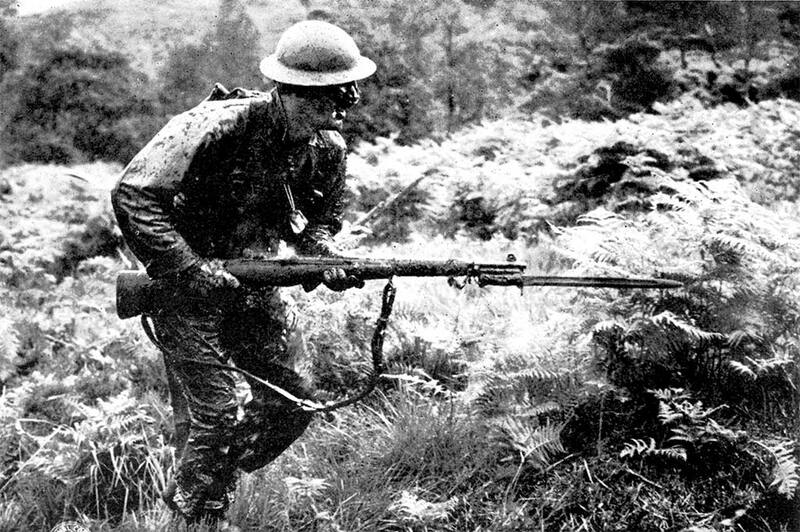 Training was based at Achnacarry Castle, Scotland, and conducted by British Commandos led by Lt. Col. Charles Vaughan, M.B.E. “The British Commandos did all in their power to test us to find out what sort of men we were. Then, apparently liking us, they did all in their power to prepare us for battle,” Darby said. Officers and enlisted men shared equally in the training, with the officer obliged to be the first to attack any new training obstacle, no matter its difficulty. During this period, 50 Rangers participated in Operation Jubilee, the raid on Dieppe, on Aug. 19, 1942, designed to test German army defenses on the French coast. 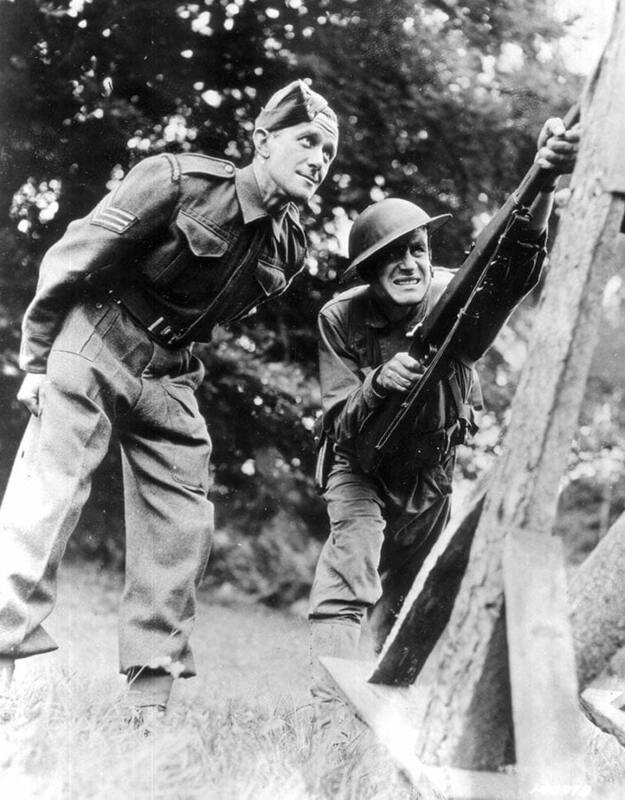 When they returned, Darby said, “Their objective view of the Dieppe operation had its influence on future Ranger assaults.” The lessons Darby learned from listening to them was that the Rangers needed to do more: more training, more planning, more reconnaissance, and more intelligence. Darby’s Rangers, as the unit was called, were ordered to capture two coastal defense batteries that dominated the landing beaches at Arzew, a port town near Oran – Fort de la Point, located at the water’s edge, and Batterie du Nord, located well inland and on a hill. Ranger units or task forces were designated with the commanding officer’s name. Darby Force was assigned the larger, inland Batterie du Nord. Maj. Herman Dammer, the battalion’s executive officer, would lead Dammer Force against Fort de la Pointe. They embarked into landing craft the night of Nov. 7-8, 1942, and headed for the dark shore. Surprise was complete. Dammer Force quickly captured its objective. Though Darby Force had to travel more than four miles along a coastal road to reach Batterie du Nord, by 0400 both positions were in Ranger hands. Lt. Gen. Dwight D. Eisenhower, Torch’s overall commander, was so impressed by the Rangers’ action that he attempted to promote Darby to brigadier general. Darby declined, protesting that he was “not ready for it.” Darby knew that promotion would mean transfer to a new command, and he could not bear to leave his beloved Rangers.